Don’t like to cook? Let us help you. We can customize your meals to meet your needs. 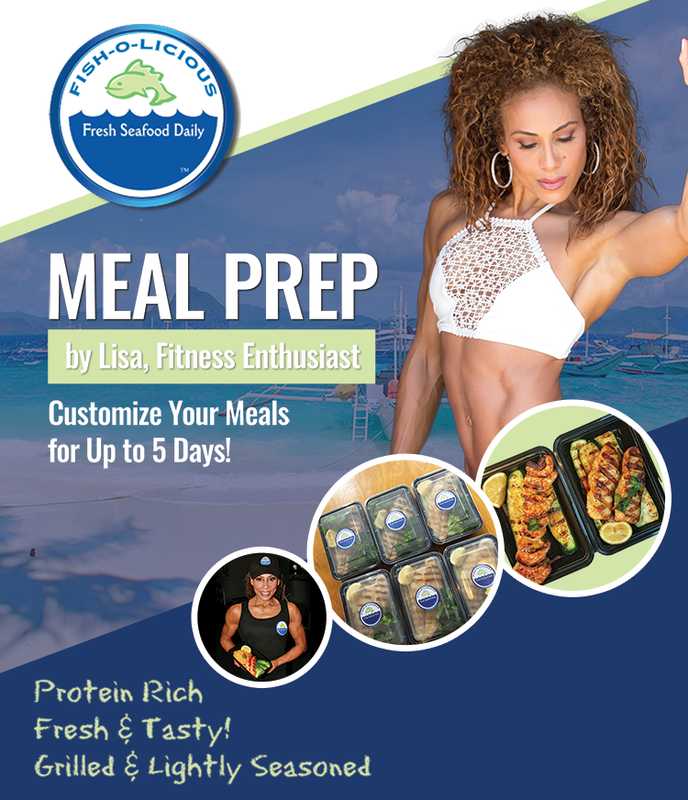 Our meal preps are great for athletes, fitness enthusiasts, and more! We have a lot of healthy options that are protein-rich, grilled, lightly seasoned and delicious. 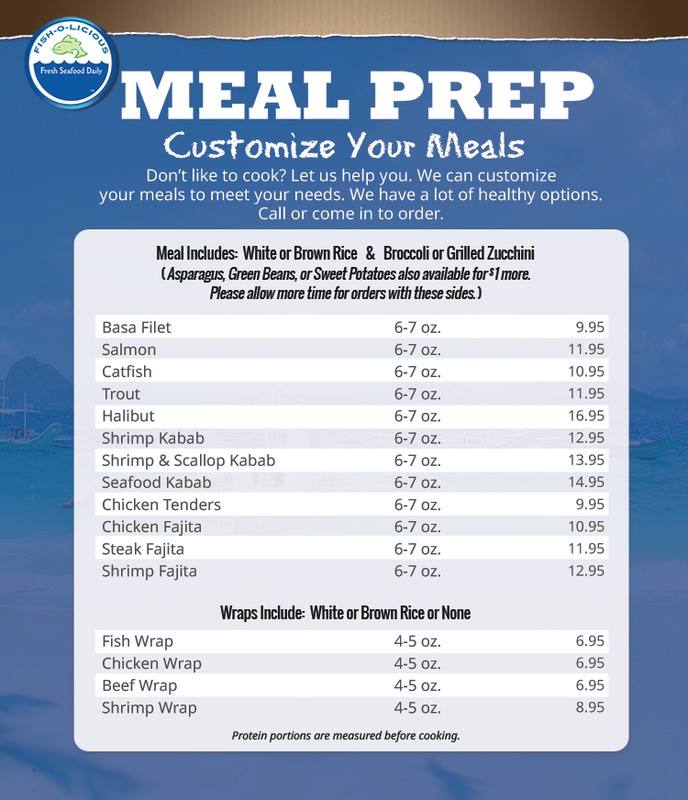 Click below to view our Meal Prep Menu!